Meals On Wheels of Tampa is committed to transparency and accountability throughout its work. This page includes the organizations annual reports, audited financials and annual tax filings. 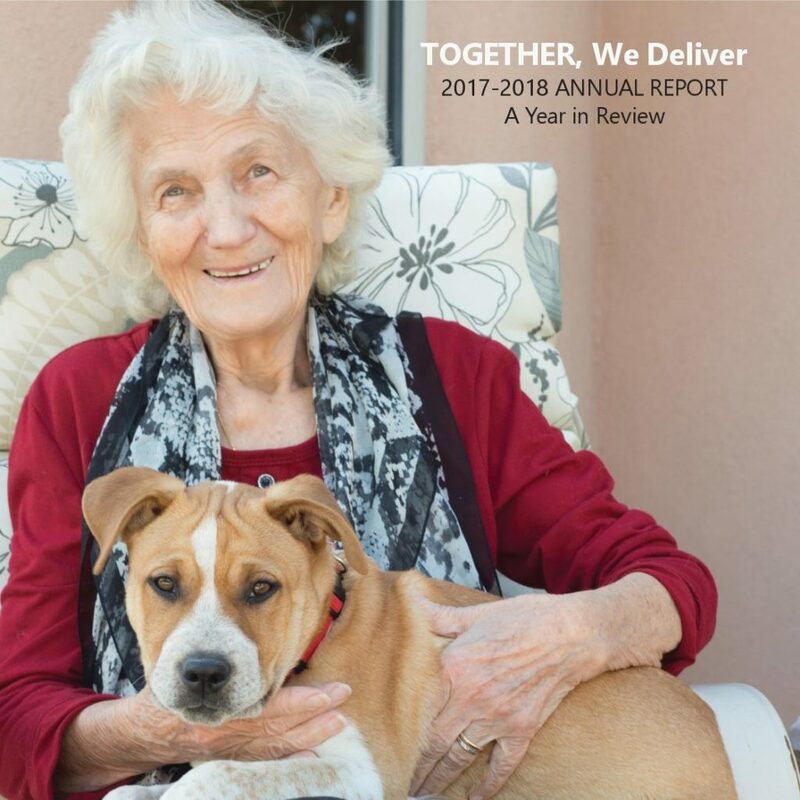 The annual reports highlight the Meals On Wheels of Tampa’s work and achievements that are made possible by our supporters and partners. Learn about the Meals On Wheels of Tampa programs and the positive impact they have on thousands of people.